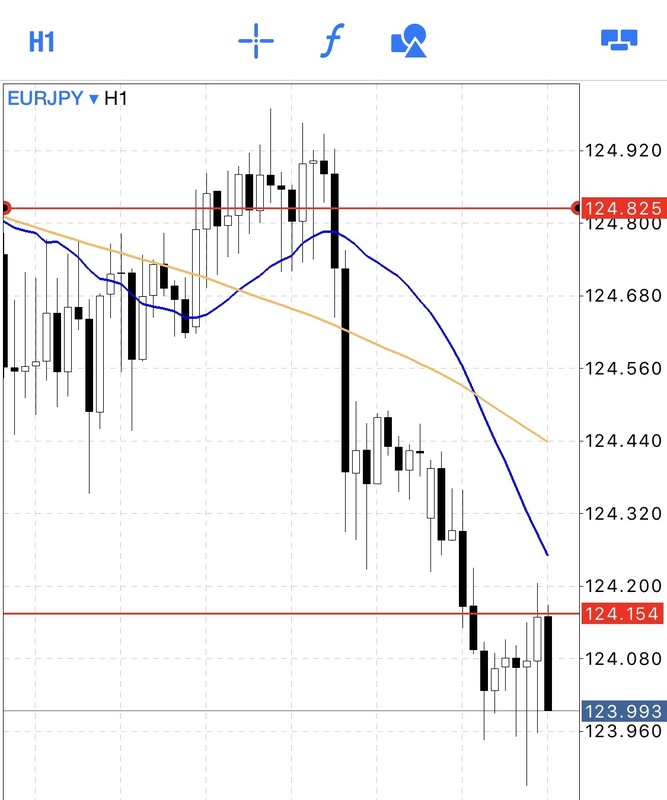 I will short EURJPY again. EURJPY , settlement. It was a settlement with a quotation price. I settled EURJPY. Because sense of direction changed. Get 5pips. Short EURJPY. In a direction that does not have long. © 2019 Mastering the road of FX.